Located 5 miles from Eureka Springs, the Beaver Tailwaters offers a quick trip option or a weekend get-away within a 45 minute drive from most of NW Arkansas. 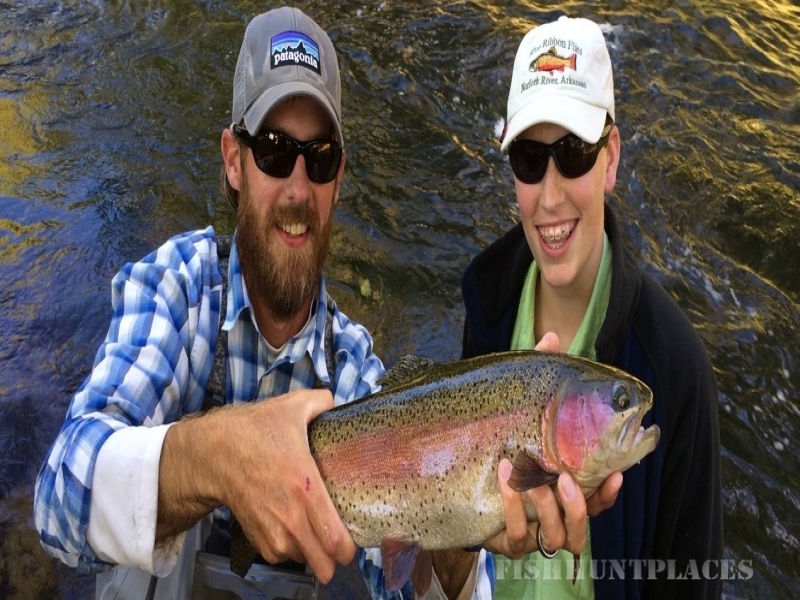 Two true "Bucket List" trout destinations. While the mighty White River offers up 58 miles of trophy trout waters the Norfork is an intimate 5.8 mile run of trout paradise. With all of the shopping and activities available in Branson, MO it's amazing that trophy trout water is a stones throw away.